So go ahead. Let your imagination run wild. 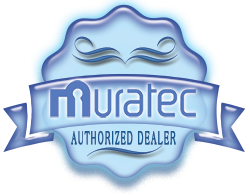 With Muratec’s PLS-5150 digital label press, your brand comes to life. Separate yourself from the competition and create a higher perceived product value, all while dramatically lowering your actual label production cost. 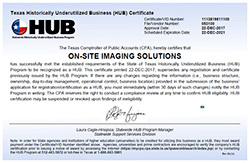 Professional print shops and label converters benefit from Muratec’s PLS-5150 digital label system by taking on jobs that previously would not be feasible or profitable on a high-speed flexo press; specifically, short-run jobs (fewer than 5,000 labels) that include variable data, sizes and colors. Print 500 labels, instead of 50,000, which frees up cash, reduces waste and eliminates an inventory nightmare. 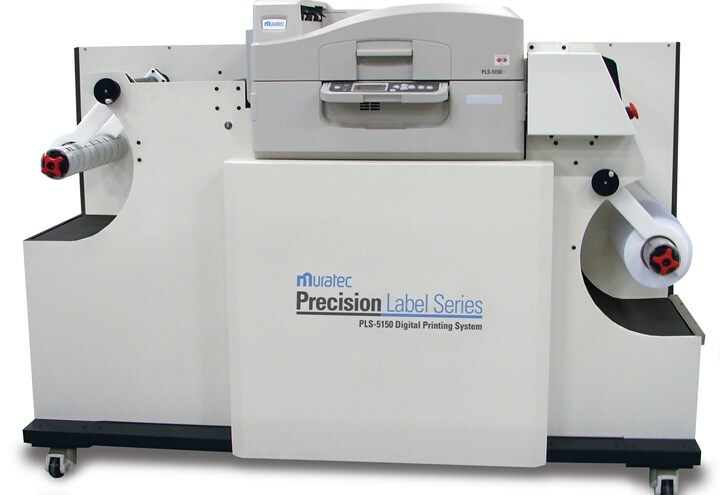 Print pre die-cut materials that are ready for immediate application, or, with the PLS-5150F digital finishing system, you can create unique, specialty die-cut labels without additional set-up charges or long lead times from your provider. Easily create labels for focus group prototype packaging, create an identity for sub-brands or third-party distributors, add die-cut corporate logos to promotional products and more. 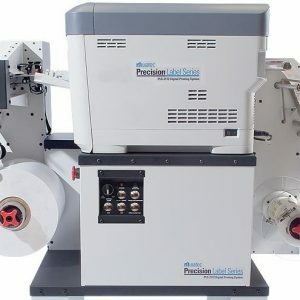 Pair your PLS-5150 label press with a PLS-5150F digital finishing system and die cutter to create labels with the shape that matches your logo or package shape.